We are dedicated to making your college life easier by providing you quick and reliable solutions for your statistics problems. Some of the statistical tests that we run include: One sample t-test, One sample median test, Binomial test, Chi-square goodness of fit, Two independent samples t-test, Wilcoxon-Mann-Whitney test, Chi-square test, Fisher’s exact test, One-way ANOVA, Kruskal-Wallis test, Paired t-test, Wilcoxon signed rank sum test, McNemar test, One-way repeated measures ANOVA, Repeated measures logistic regression, Factorial ANOVA, Friedman test, Ordered logistic regression, Factorial logistic regression, Correlation, Simple linear regression, Non-parametric correlation, Simple logistic regression, Multiple regression, Analysis of covariance, Multiple logistic regression, Discriminant analysis, One-way MANOVA, Multivariate multiple regression, Canonical correlation, and Factor analysis, among many other SPSS tests. SPSS-Statistics.com have made your life easier regarding any statistical project that you have. We will run virtually any test that you have in mind. We have all the programs that are available for statistical analysis of qualitative and quantitative data. Most importantly, we have the very best statisticians to review your data, amend it appropriately or provide advice, run your tests, and write a report on the analysis of your data. That is why we have made your statistics project so easy. Getting the right statistical test to run to test a given hypothesis or generate the expected outcome can be painstaking if you do not have a proper understanding of the data and the software to be used for analysis. Besides, some programs cannot run the intended test. Luckily, we at SPSS-Statistics.com have specialized in statistics and we have enough experience and skills to take you through that hurdle. Our statisticians take the time to understand your research question, hypotheses, and the objectives of your research so that they can analyze your data using the most appropriate test. Every data analysis software requires data to be coded in a unique way. At SPSS-Statistics.com we code your data and feed it into the appropriate program for analysis. We have a proper understanding of ordinal, nominal, and scale data so that we are able to feed data into the analysis software with accuracy. 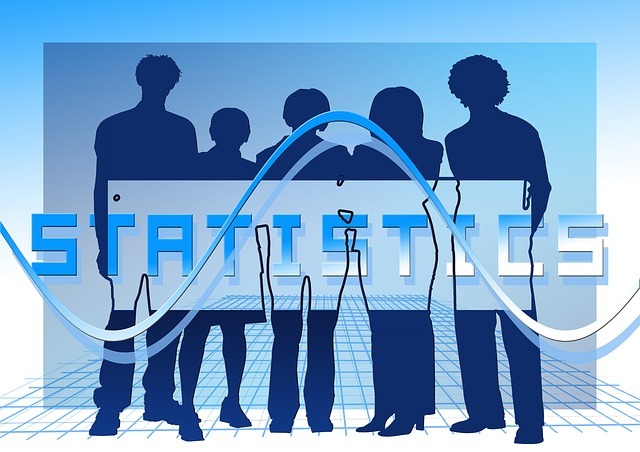 Give us your statistics project today and we will help you at any stage to make sure you obtain high-quality data analysis, interpretation, and reporting.